Few parts of your home are as important as the roof over your head, so keeping its internal component parts dry and ventilated is essential, and the simplest way to enable you roof to live longer. Fitting the right fascia to your roofline is the first step in effectively protecting and completing your roof. However, in conjunction with that fascia, it’s important to have adjoining soffits. On this page you will find a detailed explanation of what soffits are for and how they work. For the corresponding page on fascias, please click here. In easy terms, soffits are your fascia board’s partner. They are the perpendicular boards which sit underneath the fascia and tuck into the bottom of the roofline. If you were to stand under the roofline and look up, the soffits would be the part you’d most readily see. Sometimes it’s the soffits that provide the all-important roof ventilation, without which trapped moisture can develop and become condensation, which is best avoided to prevent subsequent timber rot. The right soffit board, in partnership with the right fascia board, can allow air to flow freely into the roof area, helping to protect any wood component parts of your roofs structure, as well as the contents of your loft attic. The soffit concept works hand-in-hand with that of the fascia board, so at Deeplas we supply and fit both, with complementing ranges of fascias and soffits, each fabricated in our dense lead-free calcium organic PVC-U compound. We offer sizes and designs of soffits to suit every type of roof and architectural housing style. 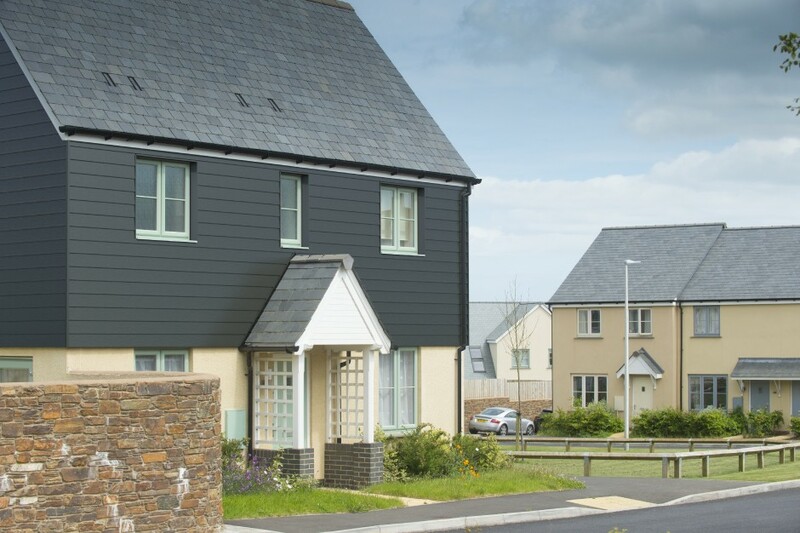 We can also supply wider boards with elongated vents to provide adequate air flow for larger roof spaces, as well as plain flat vented soffits, and tongue-and-groove effect vented soffits, for a more decorative appearance. No matter what your roofline requirement, rely on Deeplas to design and fit the right fascia and soffit solution to give your home curb appeal and your roof the longevity you are looking for. Don’t forget to click here to find out more about fascias.